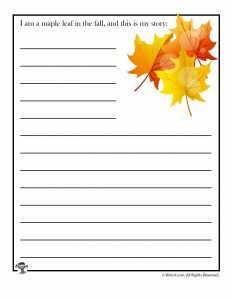 Fall is a great time to give your students some creative writing practice! 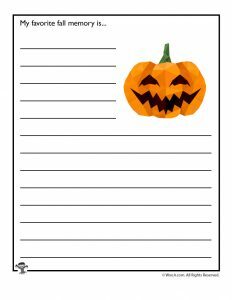 It really kicks off a beautiful and magical time of year with so many fun things to do. 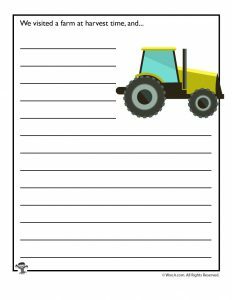 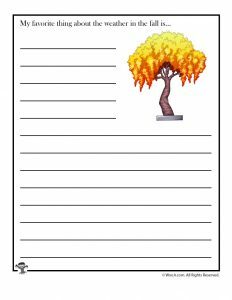 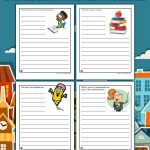 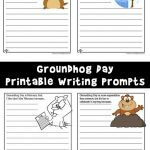 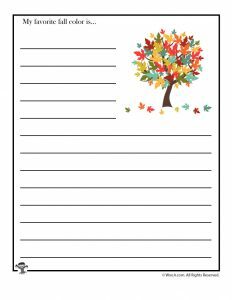 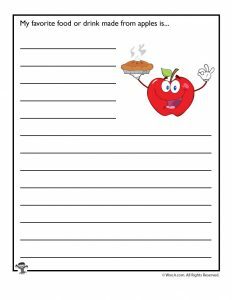 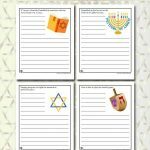 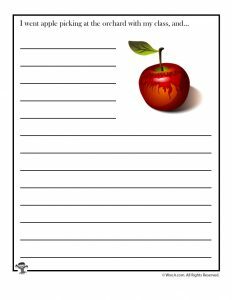 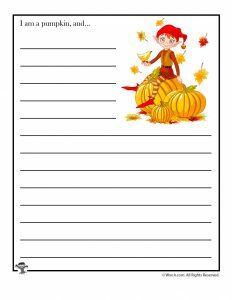 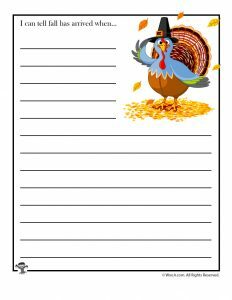 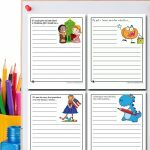 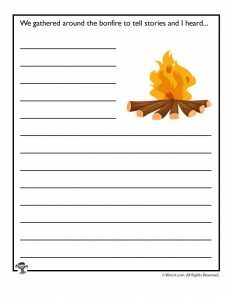 These printable fall story starters will get kids thinking about favorite fall things, good memories, and traditional fall activities such as apple picking or what it’s like to be a pumpkin. 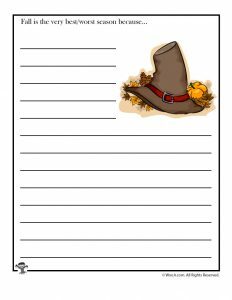 If your students need more fall writing ideas we have them here! 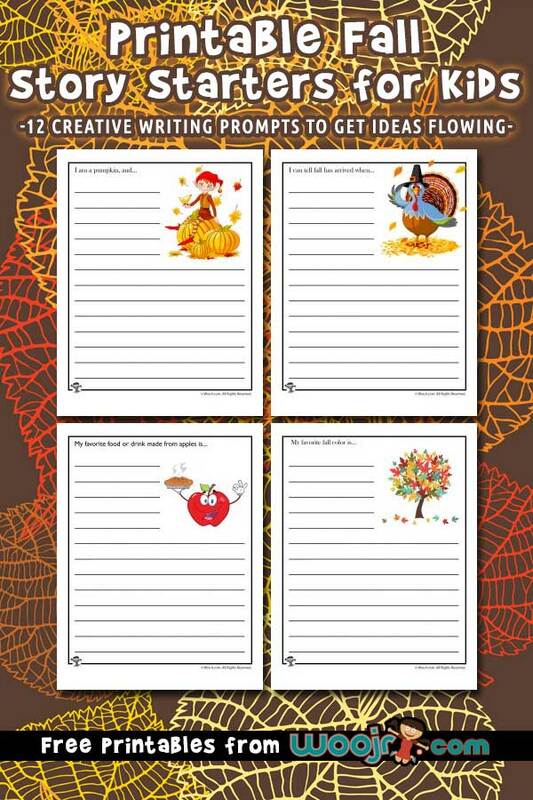 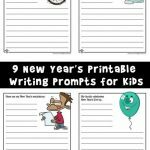 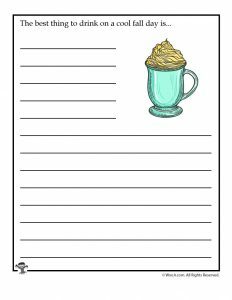 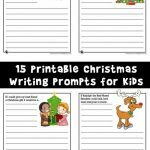 You might also like our fall mad libs or our check out our entire collection of year round writing prompts for kids!